JMPD “Job-for-sale” victims could face criminal charges - SABC News - Breaking news, special reports, world, business, sport coverage of all South African current events. Africa's news leader. 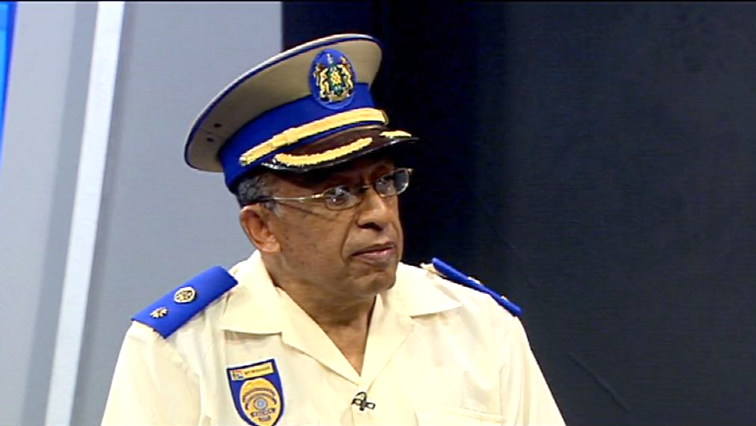 JMPD spokesperson, Wayne Minaar, says once investigations are completed all the evidence will be handed over to the NPA. Johannesburg Metro Police (JMPD) say the victims of a ‘ jobs-for-sale ‘ syndicate could face criminal charges. Four suspects – three men and one woman -appeared in court on Monday for allegedly selling jobs to more than 100 students of different province. They were arrested on Friday in a sting operation. It’s understood that the students, desperate for employment, paid R15 000 each for the JMPD jobs. JMPD spokesperson, Wayne Minnaar, says once investigations are completed all the evidence will be handed over to the NPA. The suspects were found in possession of documents and metro police badges. This entry was posted on 14 Jan 2019,02:13PM at 2:13 PM and is filed under South Africa, News, Homepage Latest Stories Slider. You can follow any responses to this entry through the RSS 2.0 feed. Both comments and pings are currently closed.